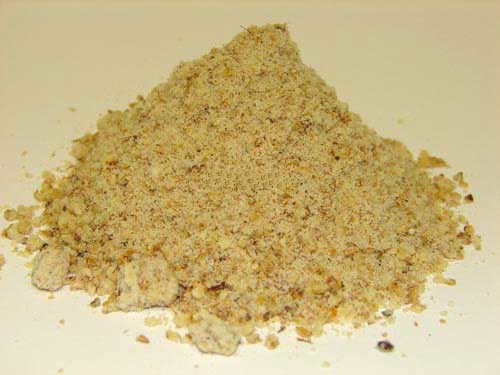 The very best Tigernut Ground Bait mixes for Carp Fishing! 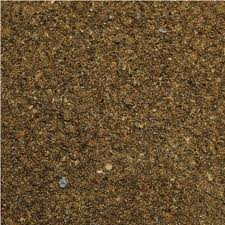 This fine ground tiger nut flour has become very popular with companies and individuals who are looking to give baits a smooth, creamy texture with a distinctive taste that fish love. 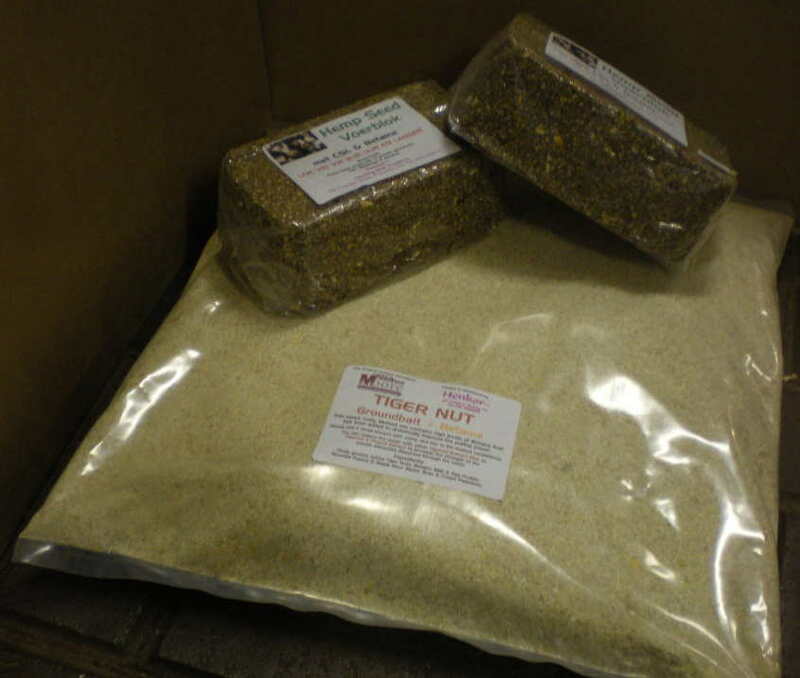 Suitable for use all year round, Tiger Nut Flour can be incorporated into any mix as a base ingredient, allowing baits to retain moisture through the oil it supplies.